This „Giant“ among our wedge welders can easily weld geomembranes from 1.0 to 2.5mm. 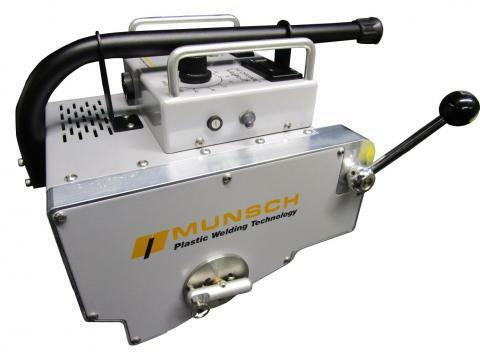 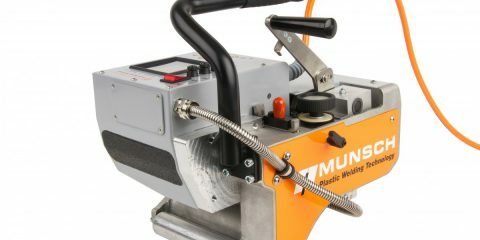 This machine works as a standard with copper wedge, but can be adjusted to stainless steel (for PVC welding). 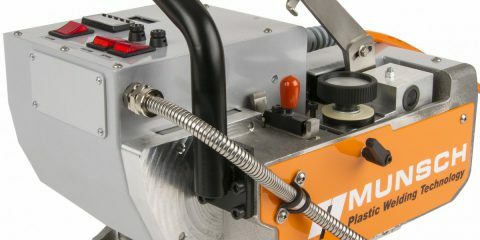 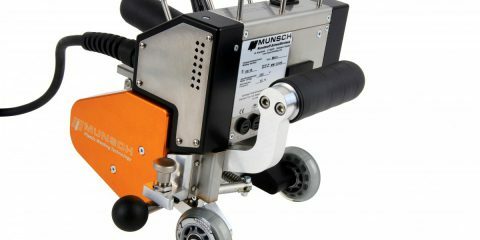 The special thin on this machine: it is possible to switch between 220V and 110V.